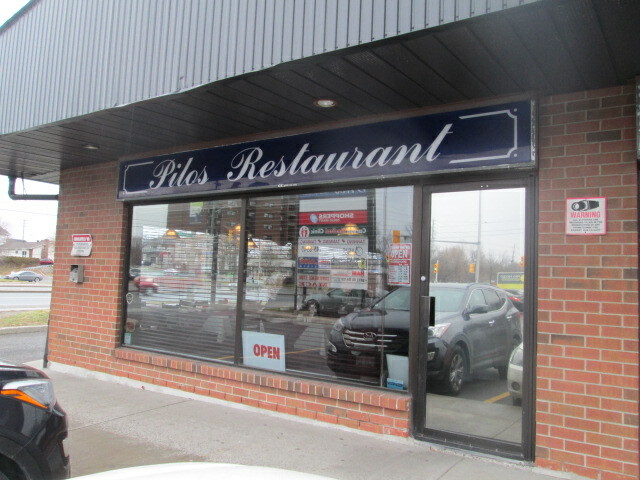 Pilos Restaurant™ is a family-run restaurant located in Ottawa’s east end. Pilos™ has been providing the Ottawa area with delicious Greek specialties, excellent service and reasonable prices since 1991. Reservations, although not required, are recommended on Fridays and Saturdays. Contact us at (613)741-4657. Reservations, although not required, but recommended on Fridays and Saturdays.